MANILA, Philippines - Social media has become instrumental in transforming ordinary people into overnight sensations such as Rita Gabiola a.k.a. Badjao Girl, Jeyrick Sigmaton dubbed as Carrot Man and Marian Labanon or more popularly known as Liza Soberano’s look-alike. Despite their humble stature in life, they captivated netizens with their beauty. Indeed, the Philippines is certainly not in shortage of gorgeous people. Recently, photos of a Badjao kid from Guihulngan, Negros Oriental has caught the attention of netizens after netizen Demi Nathanel Torres Calumba shared them on her Facebook page. The snapshots quickly became a viral hit giving the girl an instant fame in the Internet. 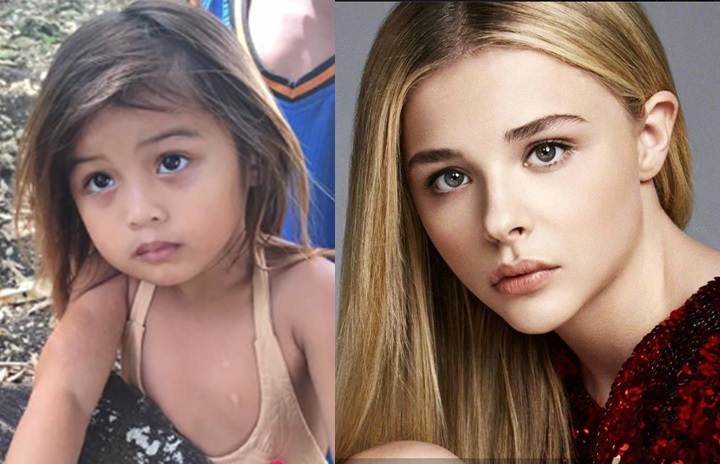 Apparently, the beautiful little girl is Rizza Mae Vergara, daughter of one of Calumba’s students. 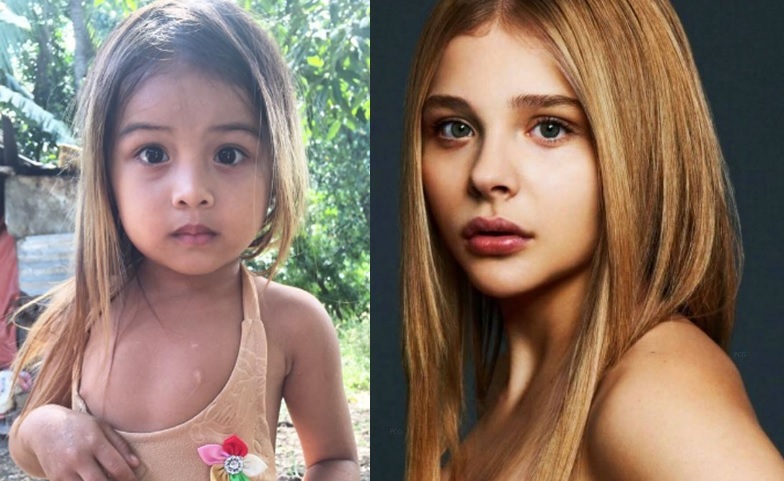 While almost everyone agreed that Vergara has what it takes to be a future model and beauty queen, some netizens pointed out her resemblance to American actress Chloe Grace Moretz. It wasn’t the first time that the “If I Stay” star has been compared to a Filipina beauty. Aside from getting positive comments from foreigners, Ched was also commended by Moretz, who acknowledged their similarities.